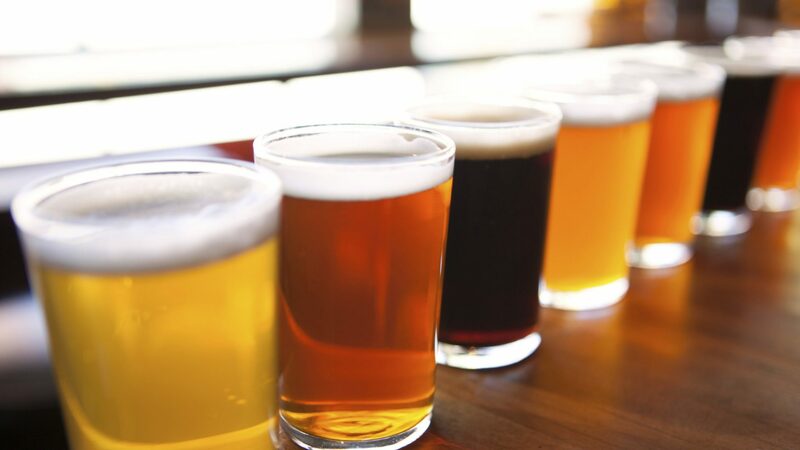 Have a $10 tab in our restaurant or bar. Check in 1 hour and 30 minutes before game time. 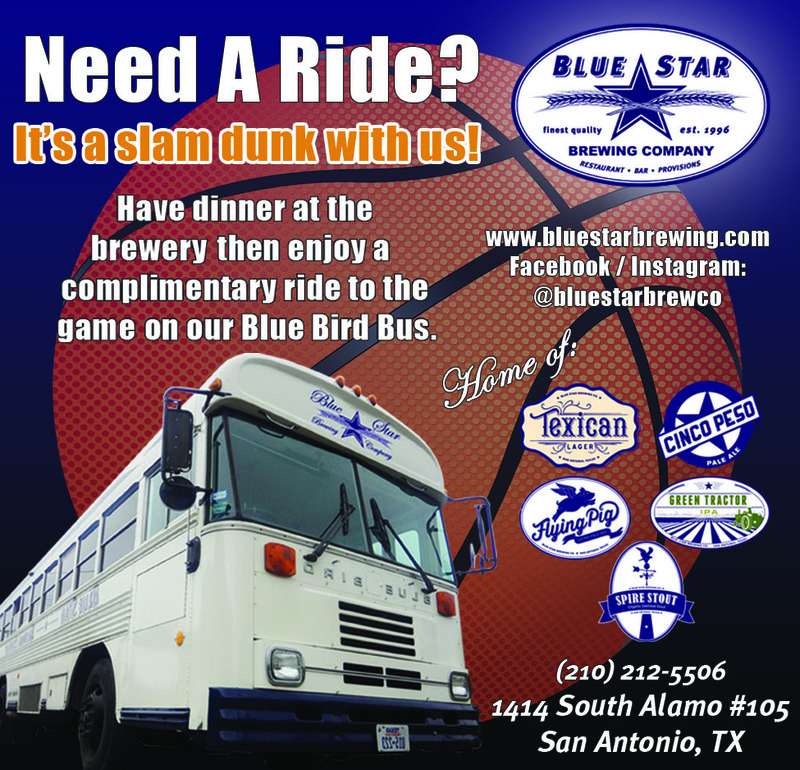 Be ready to depart from The Blue Star Brewery 35 minutes before tip off. Be ready for pick up in the drop off/pick up station, The Blue Bird leaves the arena 20 minutes after the final game buzzer. Blue Star Brewing Company would like to help keep all of our guests safe and responsible. For more information on our Blue Bird Bus please give us a call at 210-212-5506 or stop by our Brewery. It's 1:15 PM — We're open. Come visit us!